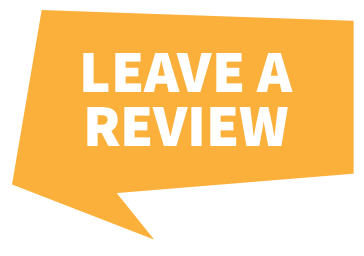 Thatcham approved installers save you time & money. 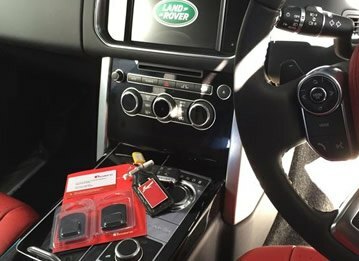 When you buy a vehicle tracker online, it is crucial that you use a Thatcham-approved installer to get it fitted into your car. Why, you may ask? Well it's simple. It doesn't matter how great the equipment you have purchased is, if it isn't installed into your car effectively, it's never going to do the job it is supposed to. When it comes to vehicle security, that's a pretty key thing to overlook. What happens if my car tracker isn't fitted correctly? If your vehicle tracker hasn't been installed correctly, it could cause even the most sophisticated of systems to fail on you. In the event that your car is stolen, this could be a case of whether or not you'll ever see it again. It could also cause the electrical and electronic systems within your car to malfunction, which could cost you significant amounts in repair fees to fix the problem. All of this can be prevented simply by getting a Thatcham-recognised installer to add your tracker to your car. 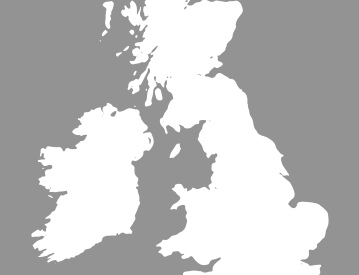 What is the Recognised Installer Scheme? 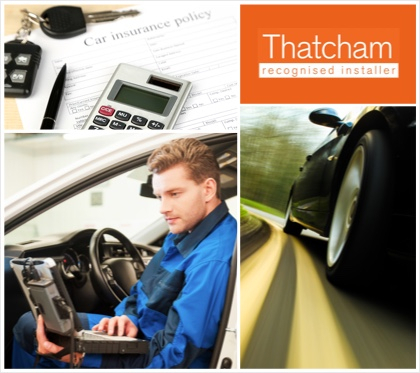 The recognised installer scheme (TRI) that was introduced by Thatcham after the Vehicle Systems Installation Board ended in 2009 is specifically designed to ensure you have peace of mind in the safety and security of your aftermarket installation. It ensures you have received a high-quality service and helps to safeguard the standards and systems in place. 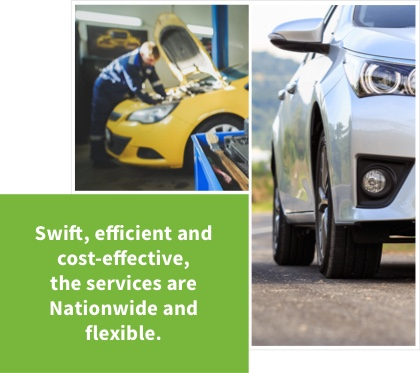 Swift, efficient and cost-effective, these services are nationwide and flexible - meaning you don't have to be inconvenienced. They can also be carried out at your home, work or at the dealership - for free. Not only does it help to protect your car but it can also be necessary in many cases for the validity of your insurance. Vehicle trackers can help to bring your insurance costs down, and it is important to make sure you are compliant with the necessary requirements. Otherwise, in the event your car did get stolen, you may find you're not able to recover your costs - a steep price to pay for not having your tracker installed correctly. A service that won't even cost you anything additional. 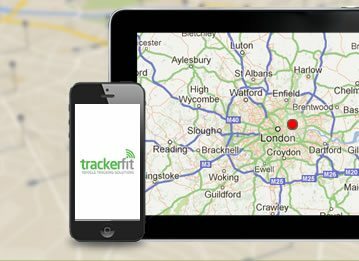 Supplied by award-winning manufacturers, you can guarantee your Trackerfit solution will be insurance-approved. Get in touch with us today to find out more about our Thatcham-approved installations, and how we can get your car secured effectively.